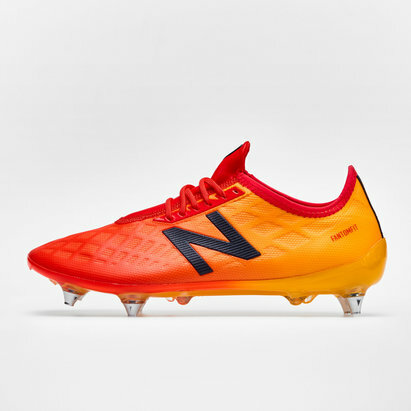 Debuting in 2015 the Furon 4.0 Pro is by far the highest performing latest generation from New Balance. 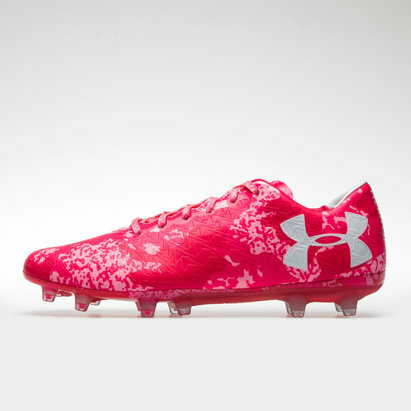 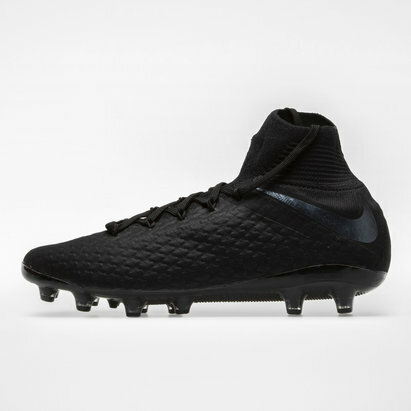 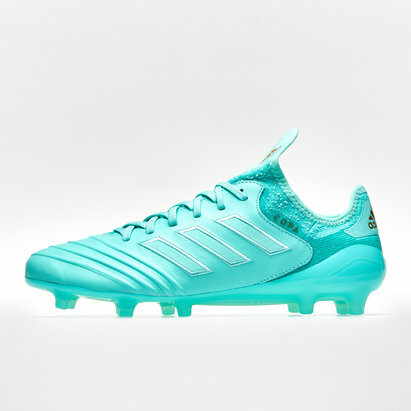 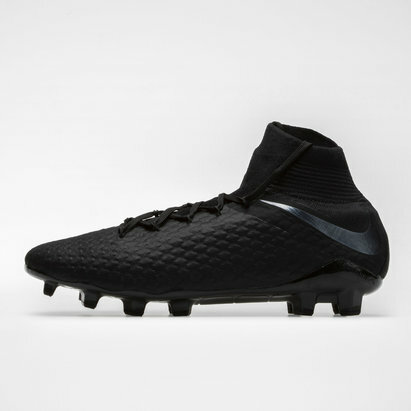 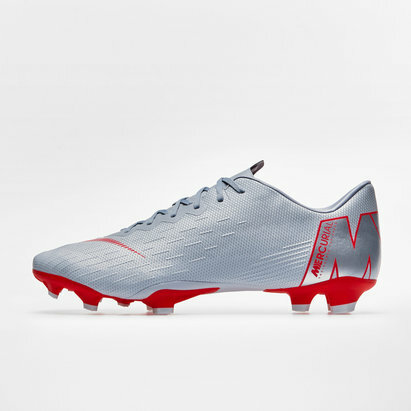 These boots come in as a FG boot in White. 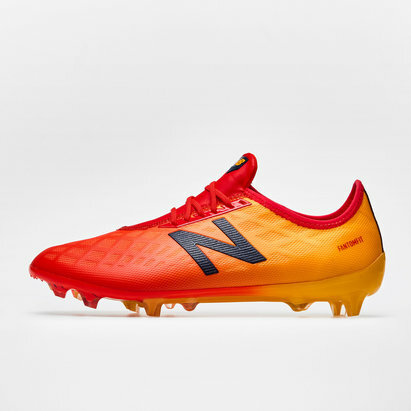 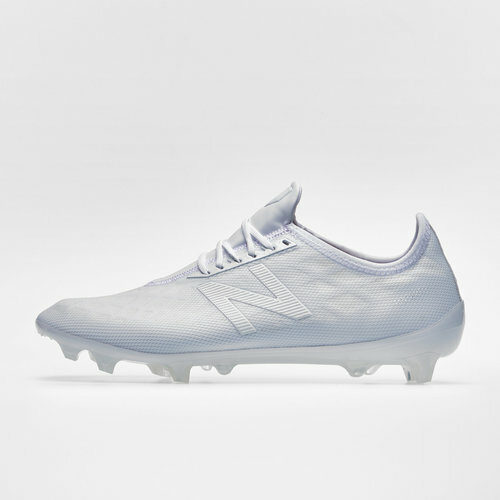 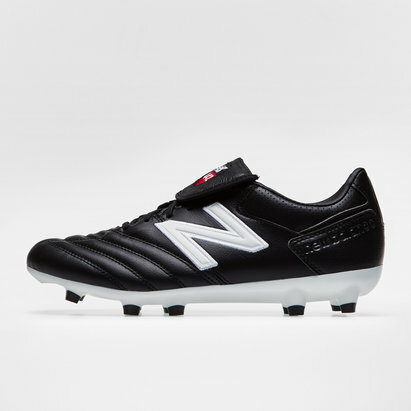 These Football Boots from New Balance are part of the Otruska pack. 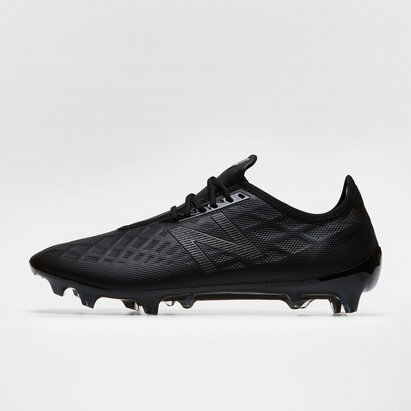 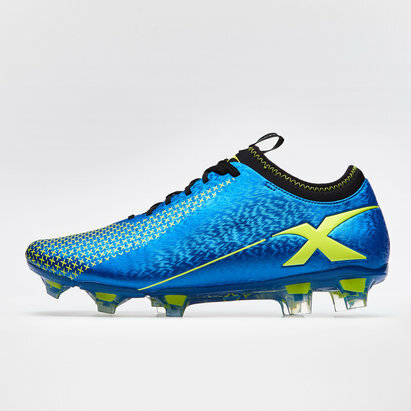 The Furon Pro is focused on speed and is very lightweight but remains comfortable and responsive through the use of it's mesh tongue and upper and aggressive TPU/nylon soleplate, an improvement from previous generations. 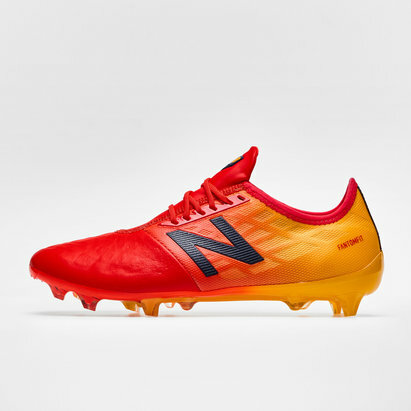 A narrow fitting cleat option, the Furon Pro should be your answer to your boot choice.